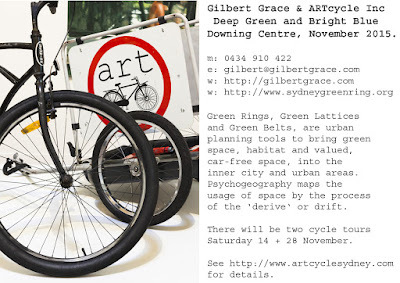 Thanks to Sue Theron, CoS Cycling Strategy, Sydney Rides and the ARTcycle Crew. These issues area unit currently understood by most makers and that they area unit planning bikes that work girls higher. The seat and head angles and therefore the lengths of the most tubes area unit created to suit a adult body form that area unit tested to offer a performance like alternative bikes coolcyling bike. Thanks for sharing the schedule of your art classes and courses. I love painting and i am also good in it. But i needed a mentor who can polish my skills so i will take admission there.